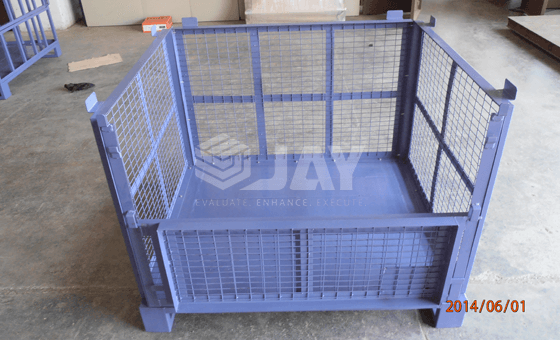 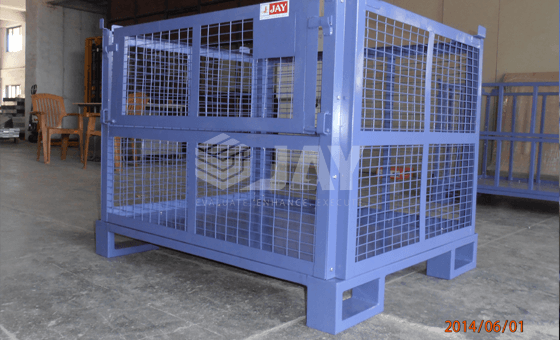 Jay Storage Solutions’ Metal Cage Bins are the clear choice for better bulk material storage. 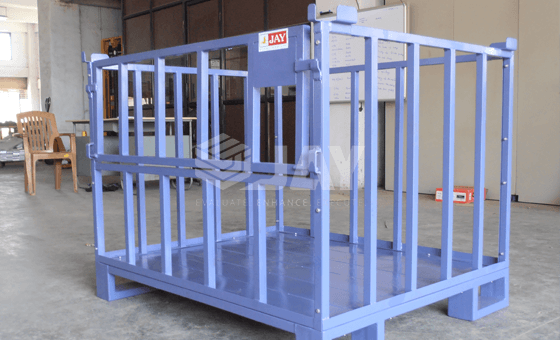 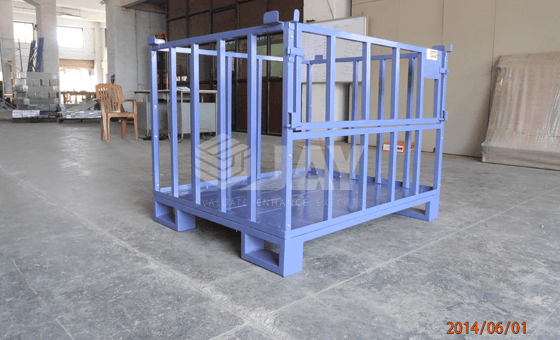 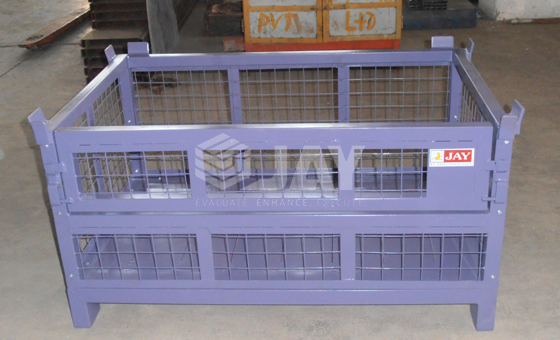 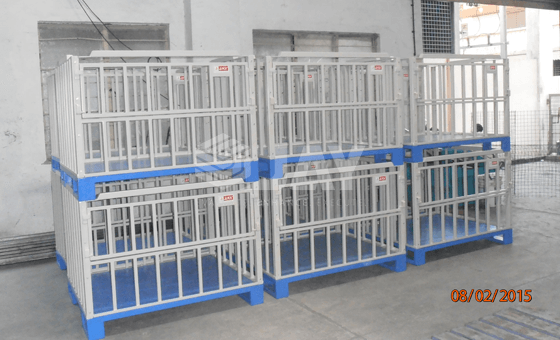 These cages are known for their sturdiness in design and longer functional life. 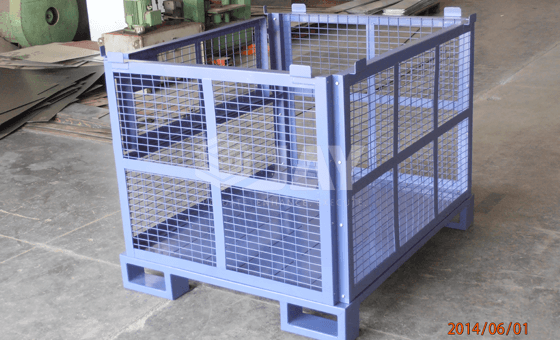 Stackable to 3-4 high when loaded.